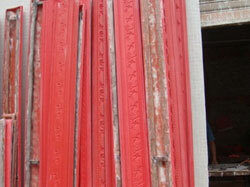 We are one of the preeminent manufacturers and suppliers of Plaster Decorative Ornaments. We offer exquisite Plaster Decorative Ornaments for our buyers spread across the globe. Detailed Product Description Plaster Cornice Mouldings.